EAST HARLEM, N.Y. (WABC) -- Funeral arrangements have been set for the NYPD officer shot and killed in the line of duty Tuesday evening. The service is expected to last about two hours. Officer Holder will be buried in Georgetown, Guyana, where he is originally from. 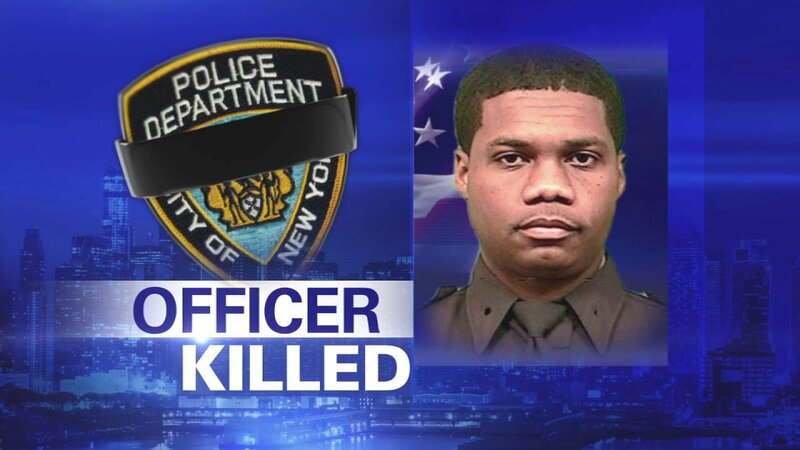 Officer Holder was shot in the head Tuesday night while on duty in East Harlem. He died a short time later. Police have a suspect in custody.